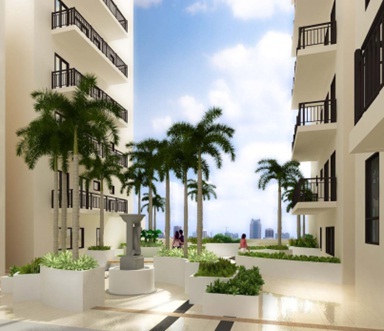 Flair Towers will have resort and country club-like amenities including swimming pools, pavilions, a basketball court, garden trails and many more. Property management will be part of the services offered to ensure worry-free living for the residents. 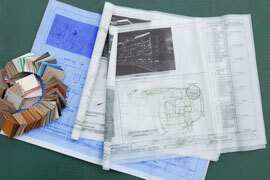 About 1.08 hectare is allocated to open space and amenities. 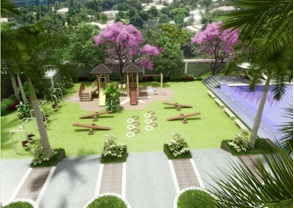 Let the kids (and the kids at heart) play their hearts out in the playground beside the pool, providing open space for children to play with all their spirits out. Going home is like checking-in at your own hotel. 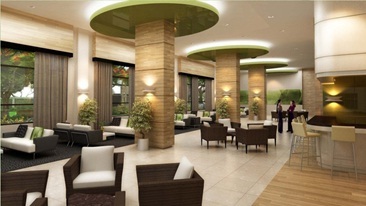 A front desk will be available to welcome residents and guests with warmth and hospitality. Invite friends for a game of pool or chess, or challenge them with your favorite computer games at the Game Room. 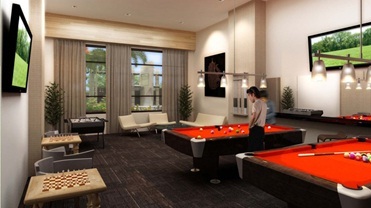 The Game Room offers stress- relieving activities for rewarding oneself! No need to go far to experience high quality facilities of a fitness gym. 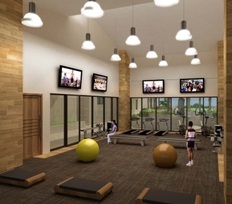 Flair Towers bring your gym experience closer to home to tone those muscles and burn those fats! Entertain your guests or just chill reading your favorite book here in the Multi-Function Hall. 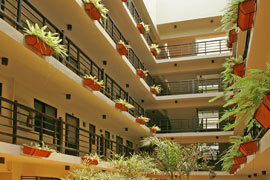 Imagine seeing trees and greenery even on the higher floors of Flair Towers! Whatever floor you choose, the Sky Patios will bring nature closer to your senses. Feel the natural air and light outside designed by the Lumiventte technology by DMCI Homes amidst the greenery in the atriums located in the middle of every five floors of the Flair Towers. 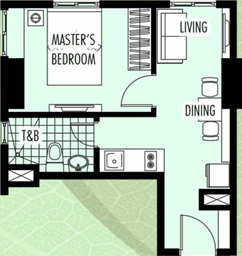 It doesn’t feel like a congested building – it simply feels like home. Feel on top of the world whenever you are in the Sky Lounge. 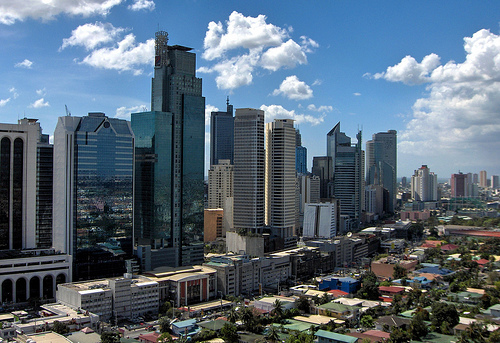 Enjoy the marvelous view of the Makati, Ortigas, Fort Bonifacio and Manila Skyscrapers! 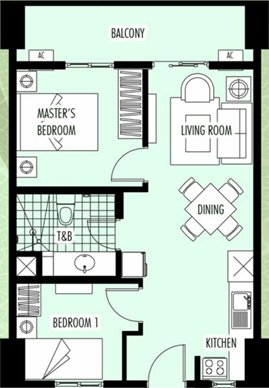 Residents could host parties and gatherings here to celebrate life’s finest moments! 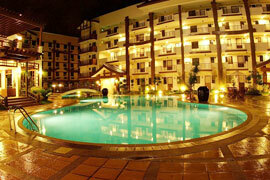 Reasons to Believe that DMCI Homes is The Smartest Choice! 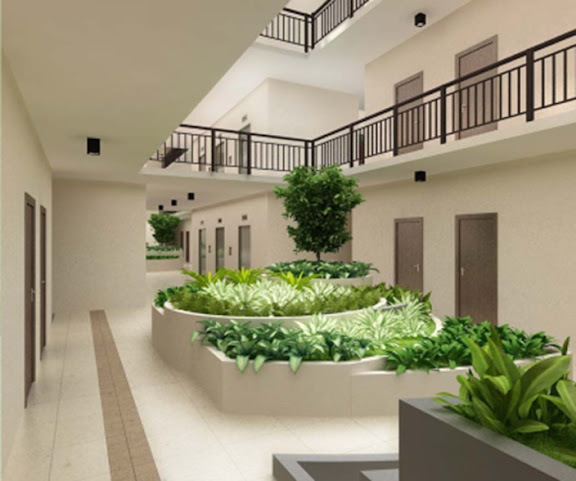 Expect efficient floor plans, high-quality structures and on-time turnover with first-rate construction techniques in the development of all DMCI Homes projects owing to its mother company’s (DMCI) 50-year commendable track record in the construction industry. 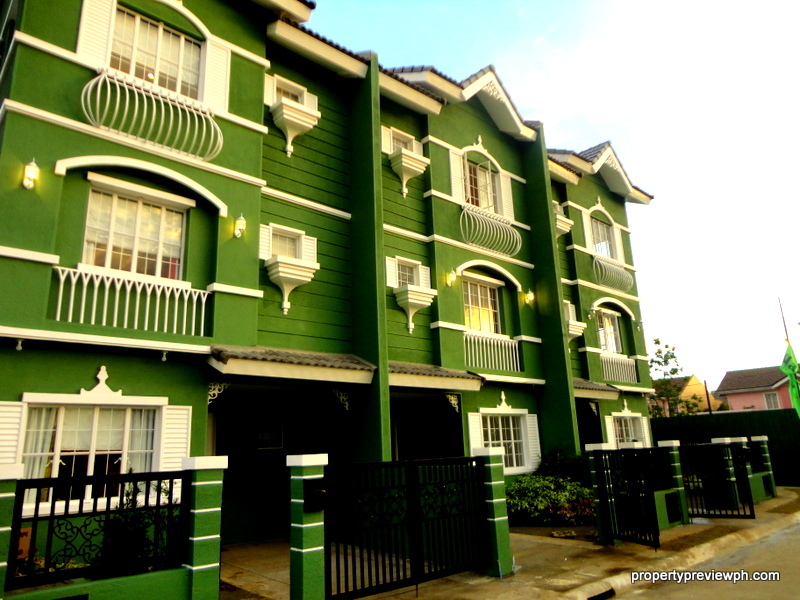 DMCI Homes are built with resort-like amenities and are managed by the Property Management Office (PMO) in order to ensure the maintenance and quality of the development and its amenities. 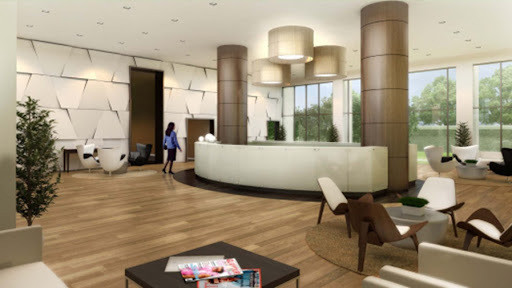 Modern living at its best, DMCI Homes residential communities are located in close proximity to major business and commercial centers of Makati, Ortigas and the Bonifacio Global City. Strategically situated in the vicinity of malls, schools, hospitals and government offices, DMCI Homes’ residential communities make living hassle-free and convenient. 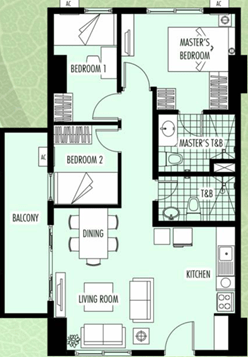 DMCI Homes residential communities are easily accessible also to public transportation. Built to contain only a limited number of housing units to accommodate residents, all DMCI Homes communities are exclusive. 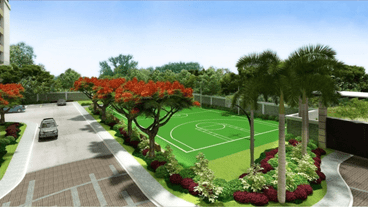 All DMCI communities are also designed to maintain a 60:40 footprint-to-building space ratio that leaves ample room for gardens and more open areas.